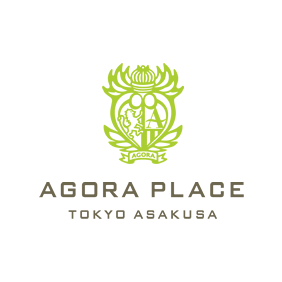 AGORA PLACE ASAKUSA is a stylishly designed limited service hotel in Tokyo. Our concept being made for the individual is, "Style my Stay". 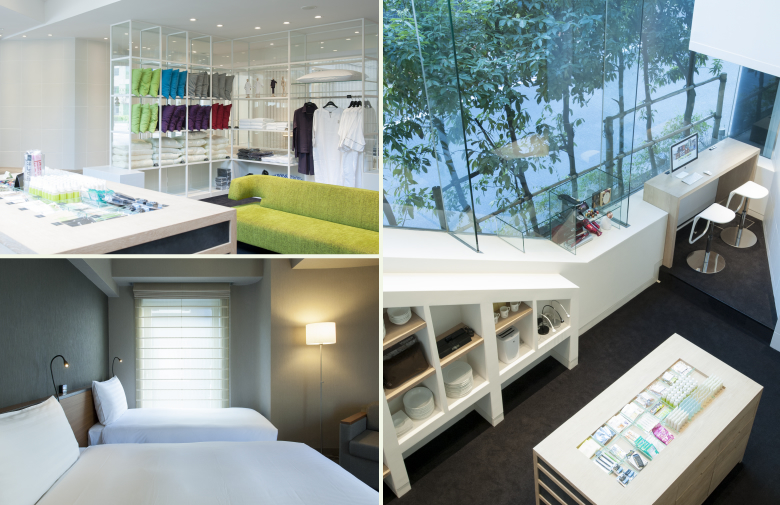 Instead of adding a number of amenities and gadgets in the room, we took them all out and made rooms very simple where you can add and create your own style by another concept of ours, "One more choice"
Discover an engaging blend of possibilities at AGORA PLACE ASAKUSA, we are here to help you enjoy your stay in TOKYO. Some variety on, "One more choice"
Our beds feature high quality mattress made by a famous Japanese bed maker. The bed linens are of a high thread count and the duvets and pillows are also of great material. All of this adds up to a great nights sleep. Every room features private bathrooms with high-pressure, heated power showers. 1 minute walk from Tawaramachi Station(Ginza line) 10 minute walk to Sensoji Temple and Nakamise Arcade. 5 minute walk to Kappabashi Dougu Street. 10minute train ride to from popular Akihabara electronics area. Flat-panel televisions come with digital channels. Guestrooms also feature complimentary wireless Internet access, refrigerator, and air conditioning.